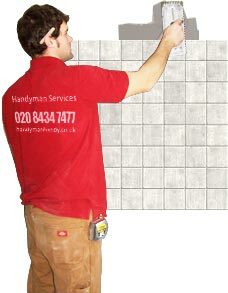 Handy Services has an outstanding range of tiling services which are perfect for all sorts of property developments and home refurbishments. With an expert team of tilers, we can offer a cheap grouting and resealing service along with all sorts of new tile fitting packages. So if you’re laying new floor tiles or just replacing mouldy or discoloured grout all you need to do is call us on 020 3793 4888 for some help! We can work on all sorts of household or commercial projects at an unbeatable local rate! Remember that all of our workers are fully-qualified and experienced tiling experts who can make light work of your kitchen walls or bathroom floors! Complex or intricate projects are also no problem for our team who all masters in the art of decoration! Our grouting and resealing service is also popular with business owners who are looking to save money on development costs. With excellent results, our team can transform tiled areas at half the cost. Our fitting services also offer excellent value for money and can have your property turned around with incredible savings. So if you don’t want to pay over the top for your tiling services, call our booking hotline on 020 3793 4888 now! Our customer services team can talk you through all of your available options before booking you in at a time and date which suits you! Our team work flexible hours and can work around your schedule seven days a week! If you’ve ever tried tiling for yourself then you will know just how many things can end up going wrong; whether it’s the awkward corners or getting the spacing right, there is always something that isn’t quite right. That is why we have made sure that all of our re-tiling and re-grouting services are available at affordable prices! So don’t struggle with the difficult jobs all by yourself when all you need to do is get in touch! 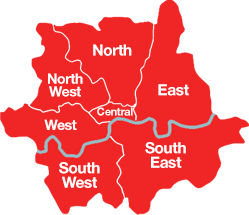 We are known for being the best in London because we offer all of the below each and every day of the week! 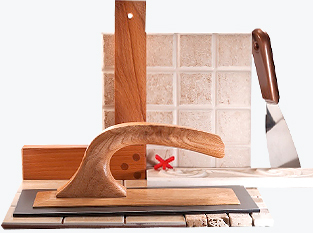 We at Handy Services know how difficult it can be to manage the household budget and that is why we have made our services as flexible as possible. With our cheap deals and mix and match offers, you can pick and choose whichever one of our packages best suits your budget. So if you want to upgrade your tiles step by step or all in one go, all you need to do is let us know. Our customer services team will be happy to talk you through your options until you find a deal which is affordable for your family. Remember re-tiling or re-grouting your home doesn’t have to cost a fortune, so don’t waste money on anything that you don’t have to! Experienced Workers Who Know What They’re Doing! 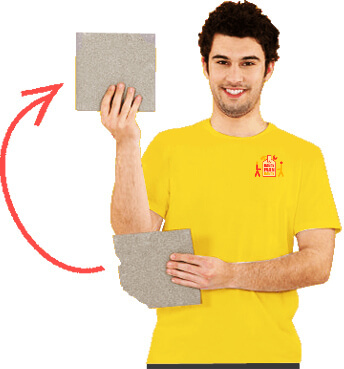 Our workers are experienced tiling professionals who have had many years of experience working in the business. 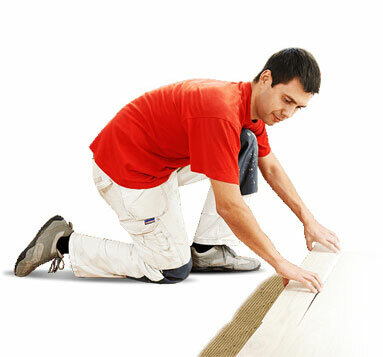 With an eye for detail and a love for hard-work, our team can master any floor, wall, house or office. So if you don’t want to your project to look unprofessional or shoddy, make sure you call in the professionals on 020 3793 4888 today!